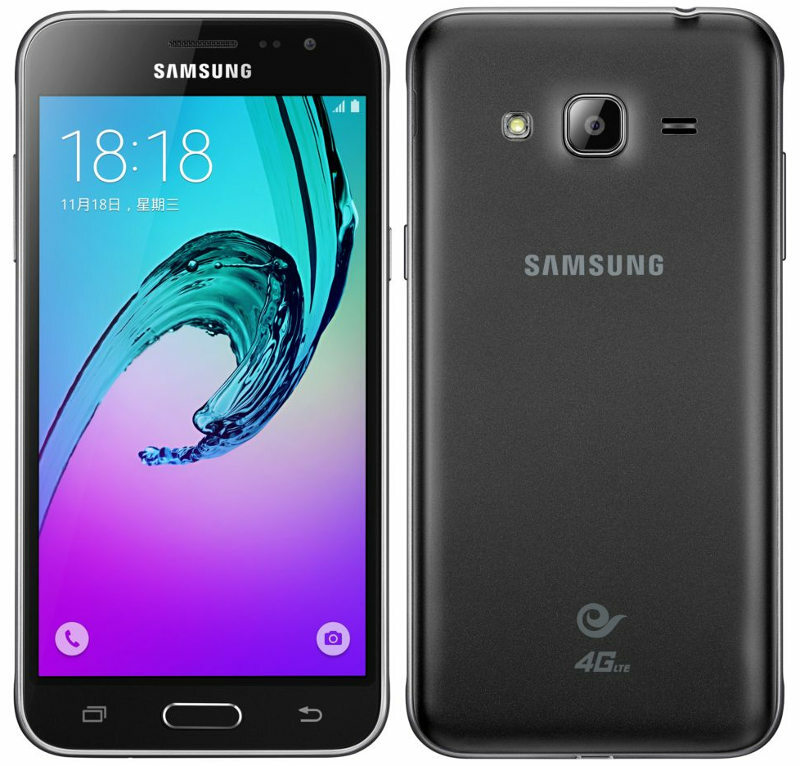 Samsung has introduced the most rumored Galaxy J3 (SM-J3109Z) smartphone finally in China. It packs a 5-inch HD Super AMOLED display, compared to 4.7-inch qHD AMOLED screen on the Galaxy J2 that was launched in India in September. 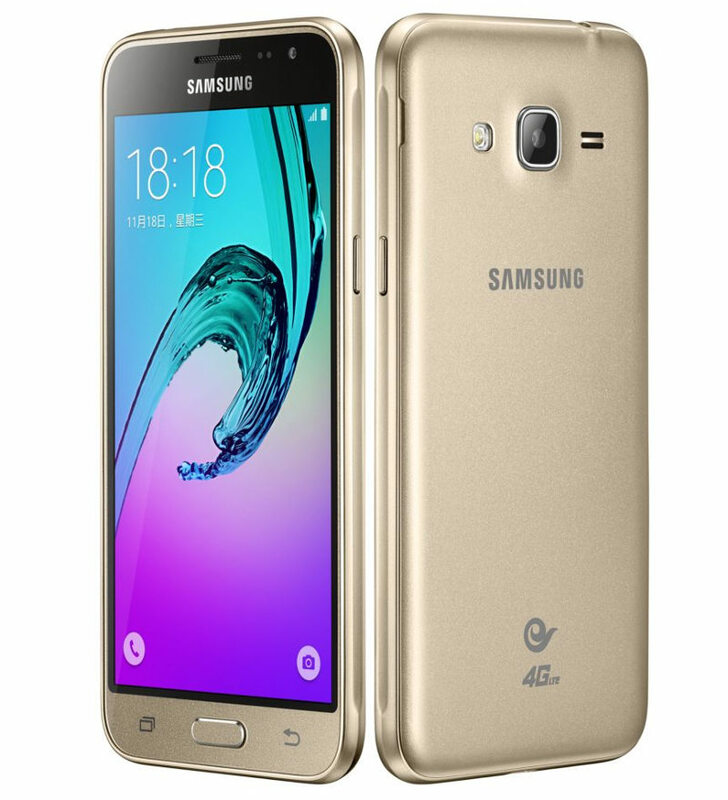 It is powered by a 1.2GHz quad-core processor, runs on Android 5.1 (Lollipop) OS with Samsung’s own UI on top, comes with a 8-megapixel auto focus rear camera and a 5-megapixel front-facing camera. It has 4G LTE connectivity with support for FDD LTE Bands – B1, B3, B7 and TDD LTE band B41 for China. It is expected to come in dual SIM variant as well, depending on the market. The Samsung Galaxy J3 comes in White, Black and Golden colors, but there are no details about the pricing or roll out details yet. Source | Via Thanks onkar!